Lead Generation Lessons from 4,000 Businesses! 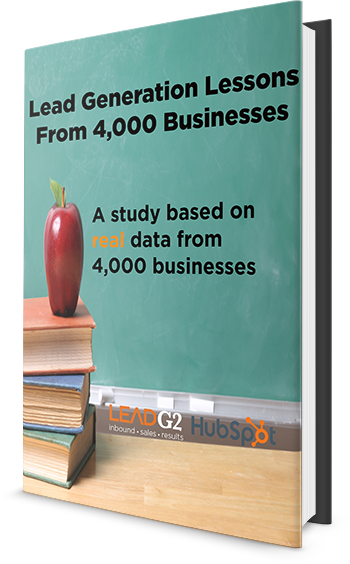 Don't miss this study based on real data from 4,000 businesses using lead generation and inbound marketing strategies. We analyzed the relationships between various inbound marketing activities and the volume of traffic and leads that correlate with those factors.